How will changing consumer demands and food trends impact farmers and industry? A panel of trendsetters from across the food value chain will share their insights on both the opportunities and potential pitfalls of changing consumer preferences at the 2018 PDPW Dairy Food & Policy Summit. 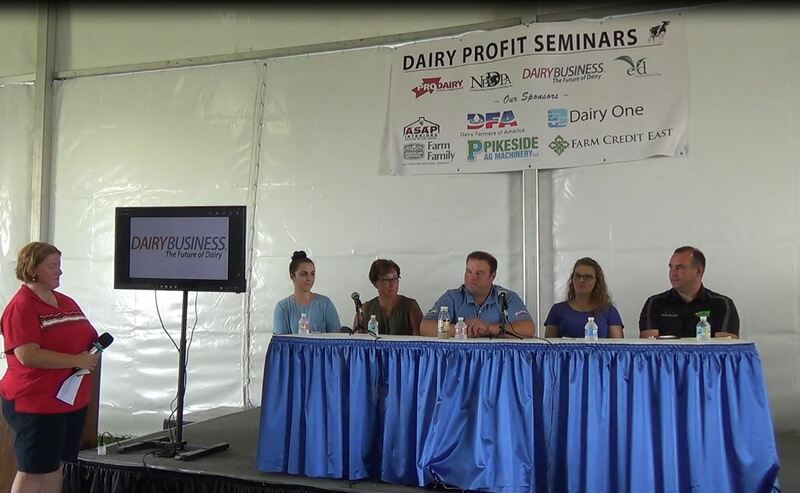 From renewed interest in full-fat dairy products, increasing demands for protein-rich foods, and the introduction of new dairy products like A2 milk and ultra-filtered milk, the panelists will provide valuable perspective to help summit attendees understand how trends translate into dairy case sales. 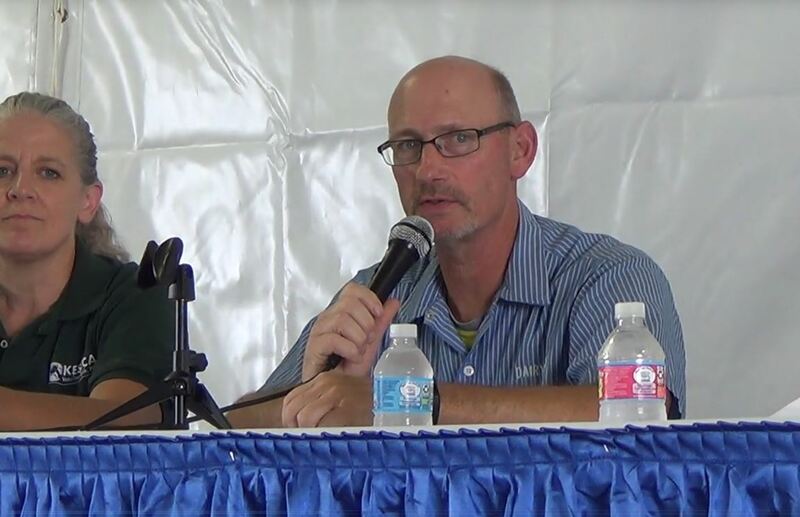 Adrian Bota, Founder and CEO of The Origin Milk Company, an Ohio company that produces and markets A2 Guernsey milk. His background in corporate strategy in the healthcare sector and multiple start-ups helped shape his business acumen and thought-provoking approach to the dairy industry. 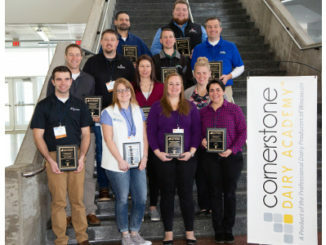 Laurie Horn, Senior Director of Sales and Marketing for Cheese and Butter at Foremost Farms USA, works with her team to market dairy solids in the form of cheese and butter to several different channels including foodservice, retail, convenience store and industrial/manufacturing. Scott Falkenberg, Senior Category Manager at Kwik Trip, Inc., oversees all food commodity purchasing and marketing for the chain of convenience stores. Prior to this role, he held multiple positions with Sam’s Club for over 23 years. Ankica Runac is Senior Brand Manager with Fairlife. Fairlife produces and markets ultra-filtered milk and other product from milk produced at its flagship dairy, Fair Oak Farms. The panel will be facilitated by Linda Wenck, Principal at Morgan Myers communications firm. The Summit is open for one-day or two-day registration and features an agenda of national experts on the economic, trade, regulatory and food system topics that are critical to today’s dairy industry. The Summit will run from 1:00 to 5:30 p.m. on Wed., Dec. 19, and from 9:30 a.m. to 3:15 p.m. on Thurs., Dec. 20. The PDPW Dairy Food & Policy Summit is an accredited training and offers up to 8.25 Dairy AdvanCE continuing education (CE) credits. To learn more or secure credits, visit www.DairyAdvance.org. To learn more about the program and to register, visit www.pdpw.org or contact PDPW at 1-800-947-7379. 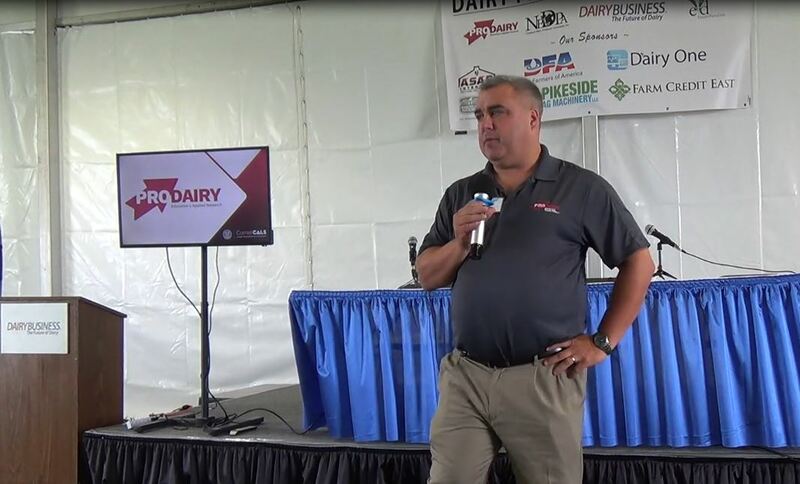 Follow along digitally in advance of and during the event by following @dairyPDPW and using #FoodandPolicy2018 on Facebook, Twitter, Instagram, and LinkedIn. PDPW Effective Leadership Workshop Set for January 10 in Madison, Wis.